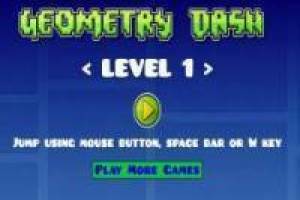 You are passionate about games Geometry Dash, because you can now complete all levels of this fun game. As you know're a square, and the objective will jump on different platforms to avoid falling into the traps that you have prepared. There are many different levels so that you can not get bored and enjoy playing this game without downloads or commissions. Just press play and play!. 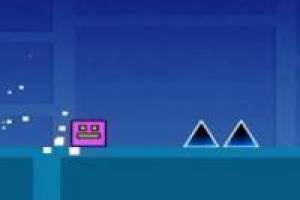 If you like challenges sure you complete the game like Geometry Dash Lite apk. 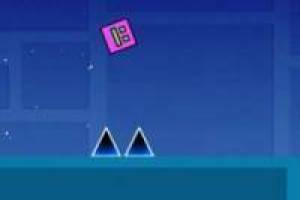 You can also play it on an Android device even lite Geometry Dash for PC. 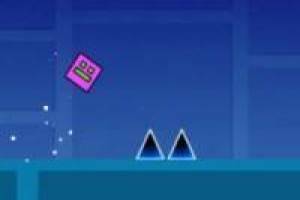 Enjoy the game Geometry Dash Lite, it's free, it's one of our Geometry Dash games we've selected.